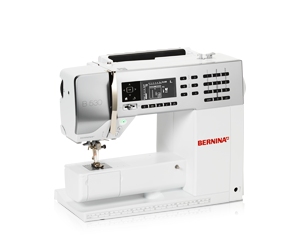 When you purchase your new BERNINA from Fabric Affair, mastering your machine is just a small step away. This class is FREE and exclusive to guest who have purchased with us. You may repeat this class over and over again until you feel proficient with your BERNINA. Please call to secure your spot for this class.